Cascabel means “rattle” and is the name that is used for both a venomous South American rattlesnake and for a type of Mexican chili. 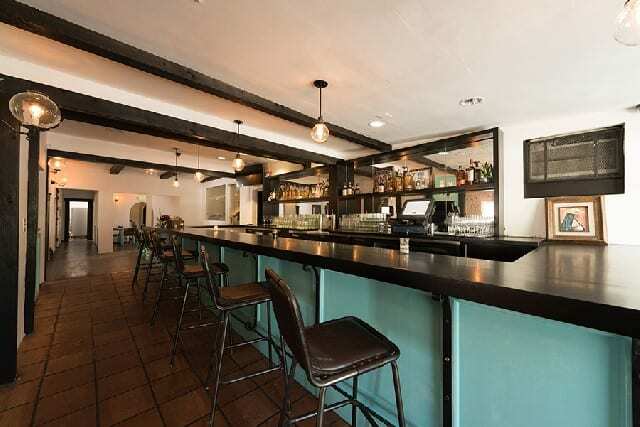 Perhaps both are behind the name of Chef Alex Eusebio’s restaurant. 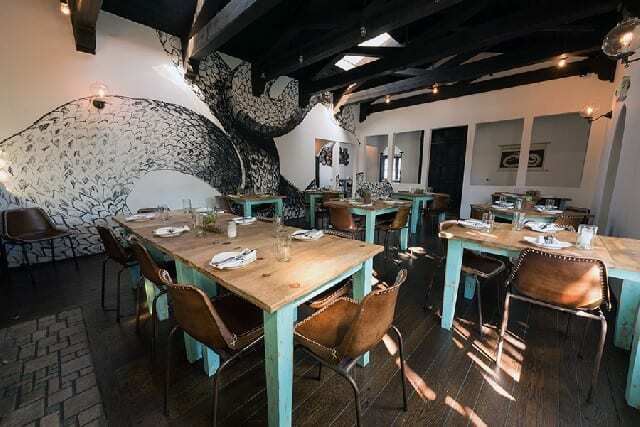 Dark wooden beams, light wood tables with turquoise accents and white walls with a large rattlesnake drawn throughout, convert the former house into an cozy, inviting restaurant. I took a seat in the outdoor patio which felt like being in someone’s backyard. 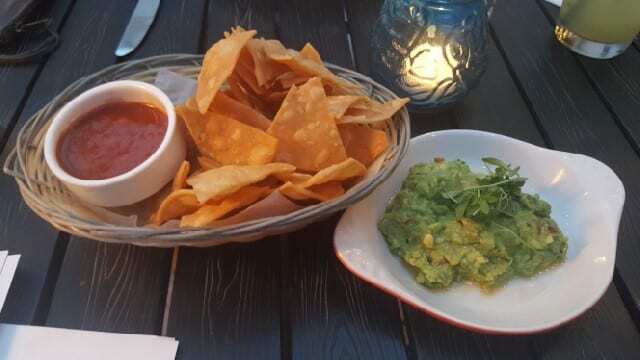 We started with some classic guacamole as we perused the cocktail menu. The chips were clearly fresh and house-made and, of course, addictive. 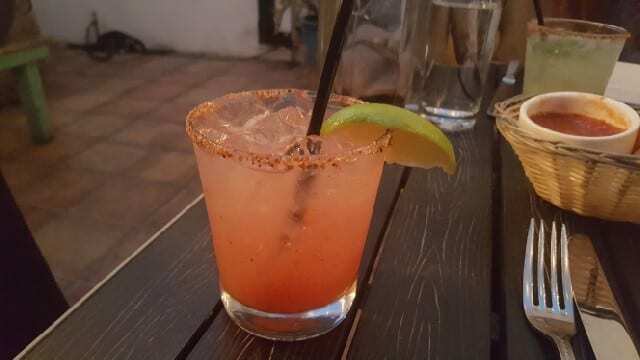 It was a warm night so I started with a refreshing Watermelon Margarita made with blanco tequila, citrus, fresh watermelon and a tajin rim. 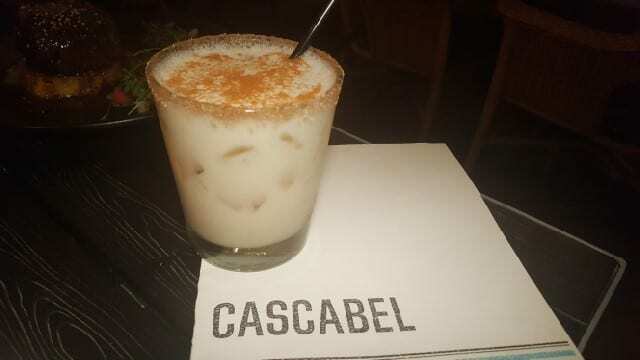 But once I finished my margarita, I moved on to a Horchata Colada made with rum, house made horchata and coconut milk. I could have had this for dessert it is so rich and tasty! 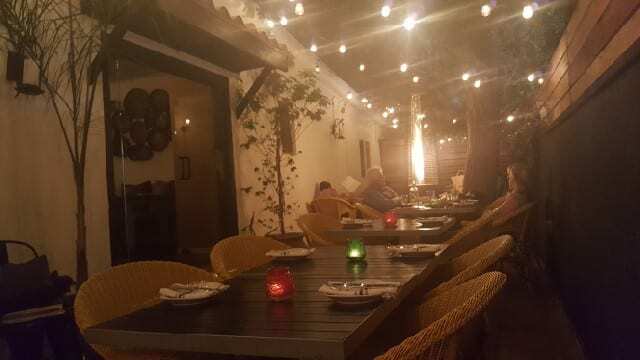 A seafood driving Mexican restaurant in the heart of the valley is not what you might expect but you will forget your are sitting in the heart of the valley as you enjoy Cascabel. 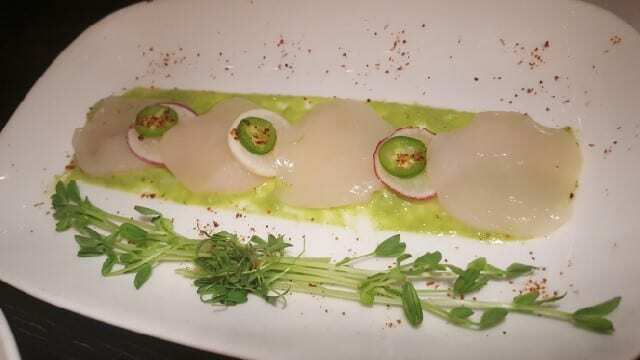 Scallop Agua Chile – One of the ceviche options, the raw scallop is served with cilantro, radish and chile verde. 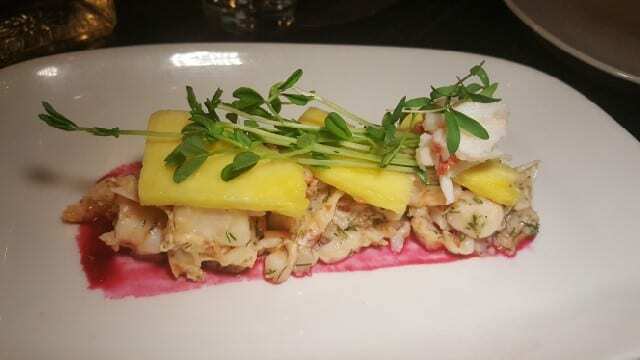 Lobster and Beet Ceviche – Fresh lobster and shrimp are tossed with citrus segments and red onion and served on top of a beet coulis. Fresh pineapple is layered on top. 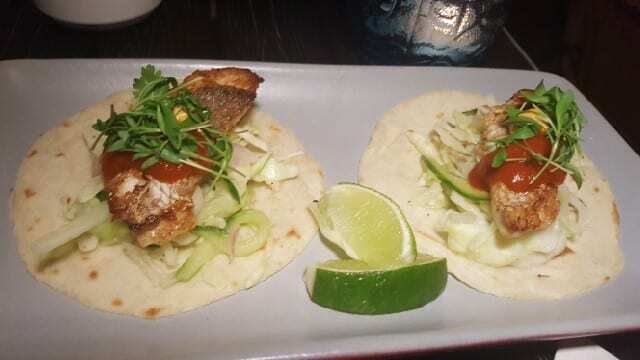 Snapper Tacos – Vegetarian, chicken, duck, pork and beef tacos are on the menu but I opted for the fresh snapper in a house-made tortilla with fennel, cucumber, chayote, aioli and morita sauce. 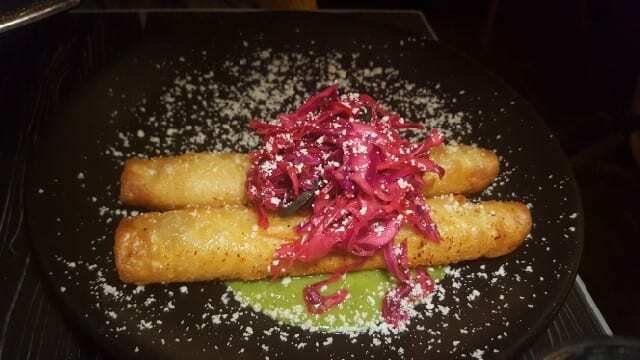 Celery Root and White Bean Flautas – Served with tarragon/tomatillo salsa and topped with red cabbage and cotija, I loved the light texture of flautas made from white beans. Mexican Corn Bread – Under the Entree section, the Mexican corn bread is a must. 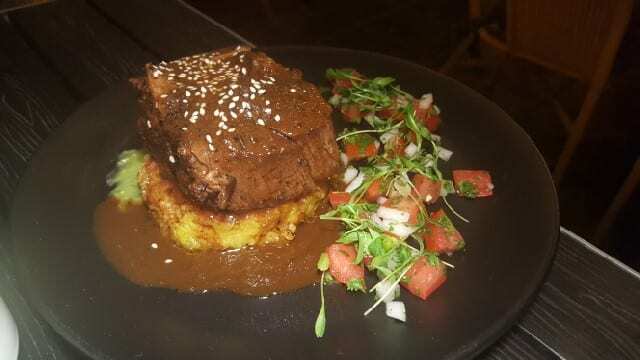 The short ribs are tender to the fork and served on top of sweet corn bread and salsa verde. This is a rich and filling dish and I ended up with leftovers for lunch the next day. 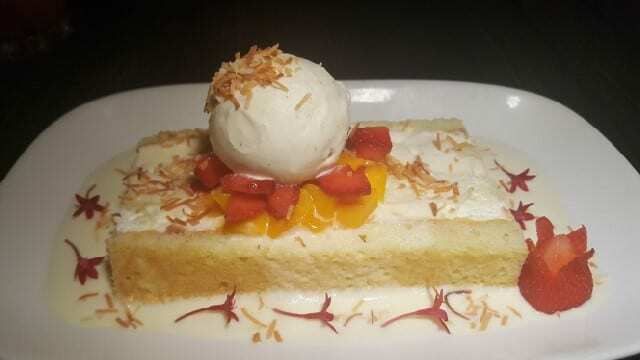 A lovely outdoor dinner at Cascabel in Toluca Lake was completed with a piece of coconut tres leches cake. 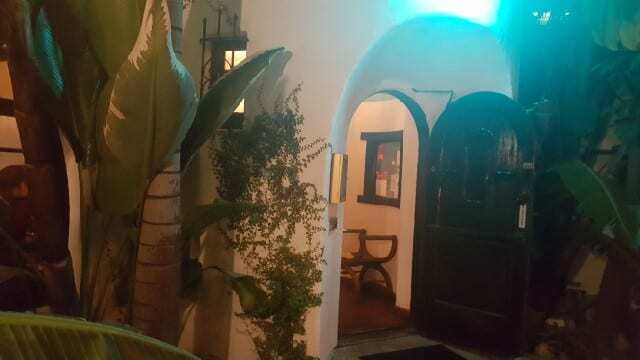 This entry was posted in Cocktails, Food and tagged Alex Eusebio, Cascabel, Cocktails, food, Mexican Food, Mexican restaurant, Toluca Lake by Allison Levine.